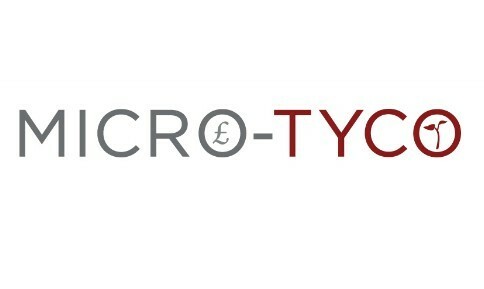 Micro-Tyco Event: Where did the money go? Mrs Orr received a letter from the Micro-Tyrco organisers regarding the money which was raised by the pupils, staff and friends of Uplawmoor. The money has gone towards supporting two ladies from Kenya and the Philippines start up their own business. Both ladies are in the food industry and are using the money to buy stock and supplies which will allow them to grow and develop their own business. For further information, please click the link below to find out about the business plans for Janneth and Mwanamkasi.